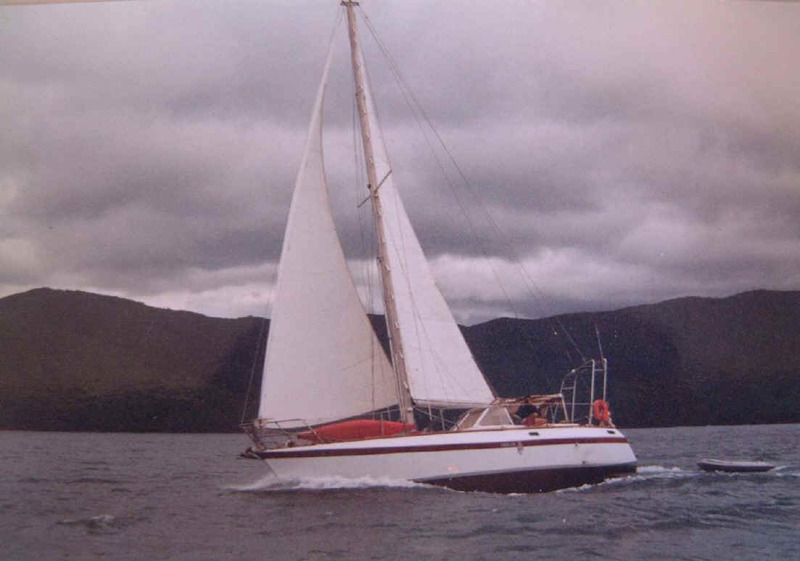 Rig: sloop Aluminium mast stainless and galvanised rigging. 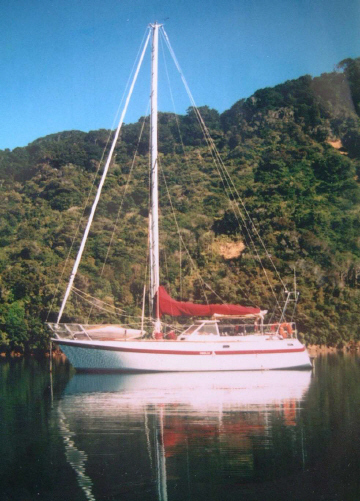 Very strong and roomy steel vessel with a large aft stateroom, forward double and one single cabin. 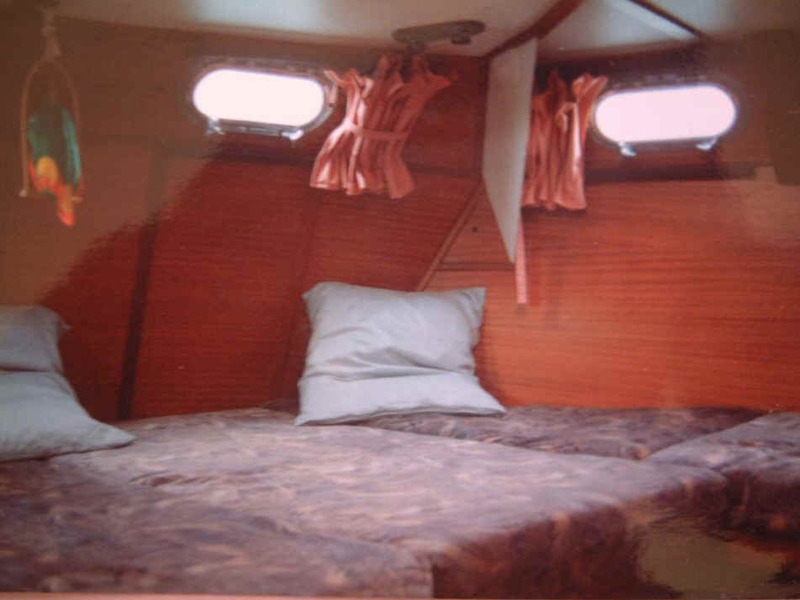 (5 berths in 3 cabins) Has four water tight bulkheads . 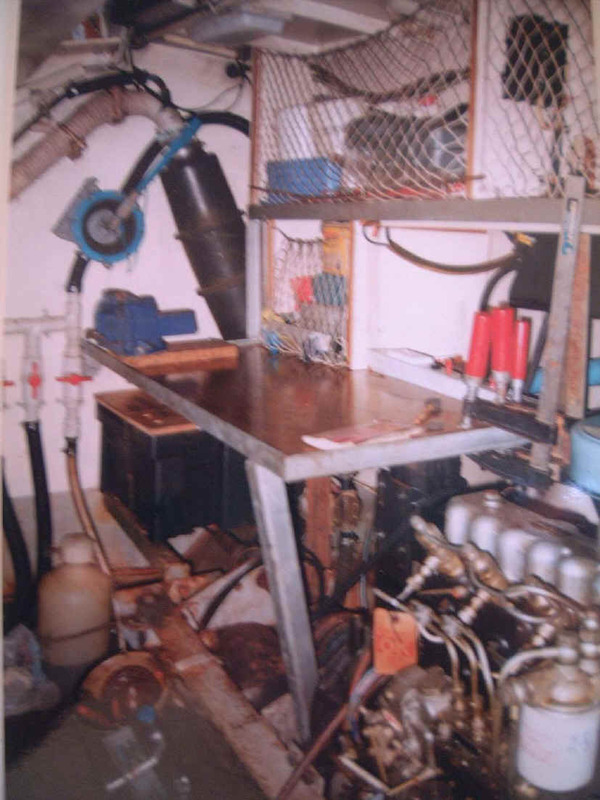 Walk in engine room and work shop with all tools and spares. 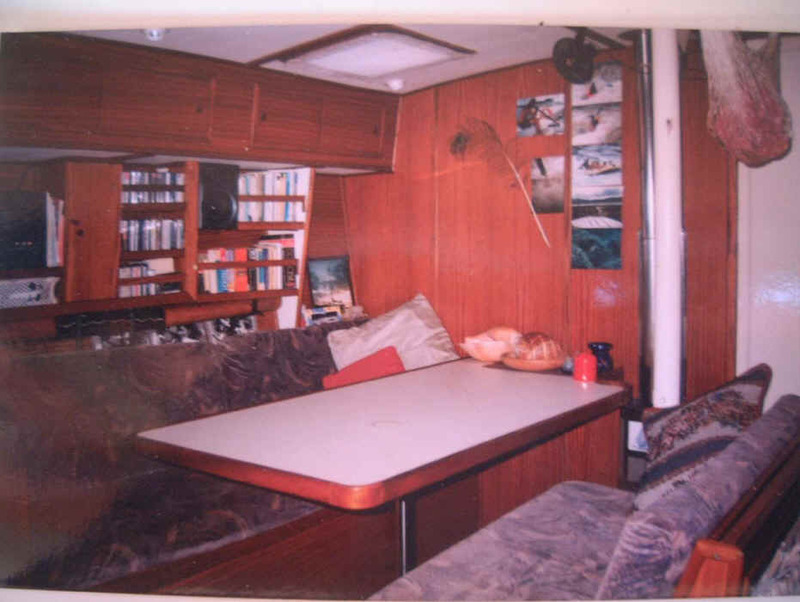 Comes complete and ready to go with all galley ware and hundreds of charts. 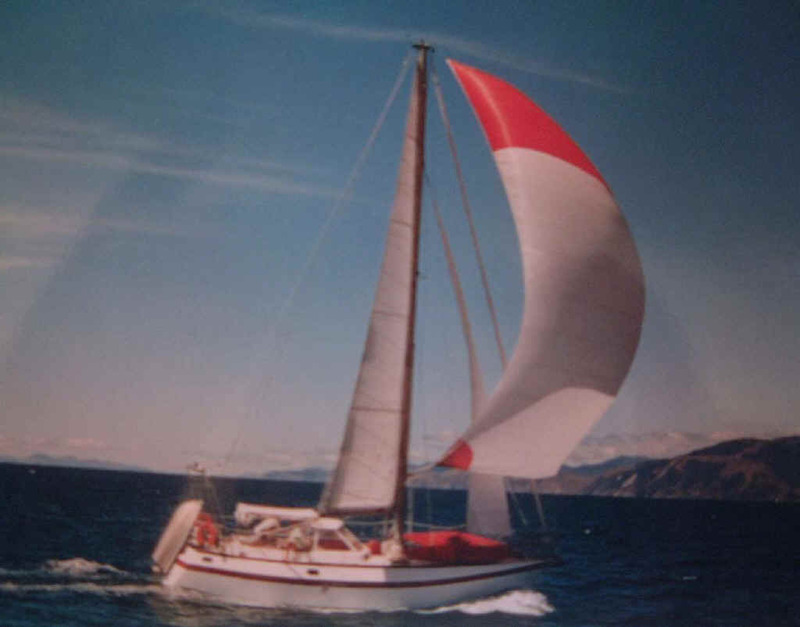 Sails: Main fully battened, furling genoa, stay sail, storm jib, trysail, good to excellent condition, Spinnaker, flanker & reacher in fair condition. Navigation Equipment: VHF x2, SSB, GPS, Auto pilot, Wind, Depth, Speed. Safety equipment: 6 man life raft, EPIRB, Flares, Sea anchor, Drogue.